Get acquainted with one of our nation's most famous buildings, the Washington Monument! Your child will get to build a small paper model of this important national symbol. What state is the Washington Monument in? See if your second grader knows the answer in this worksheet. 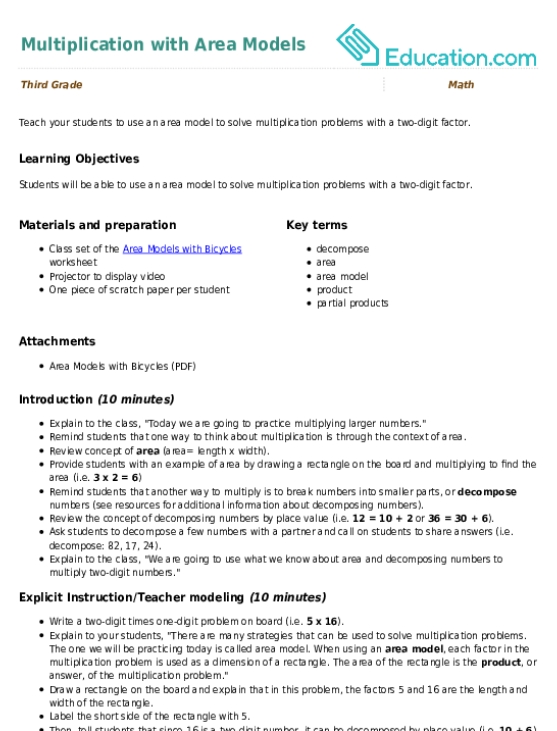 Introduce your geography student to the Washington state flag, and the state seal, with a state flag coloring activity. Is Washington DC a U.S. state or a city? 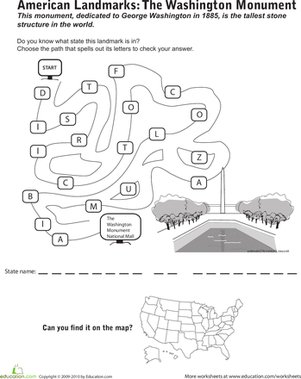 Find out about our nation's capital with this fun, informative history worksheet. Challenge your child to learn more about our very first president and see if he can tell what's true and what's not in this George Washington fact quiz. Draw a creative monument for President Abraham Lincoln. 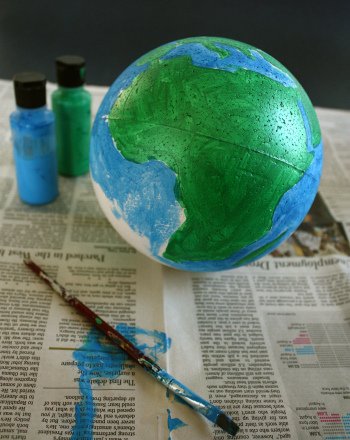 In this project, you'll build a model of the earth, complete with all seven continents and four major oceans. Build a 3d animal cell model with this cool science fair project, which helps kids visualize and understand the function of a cell's parts and organelles. 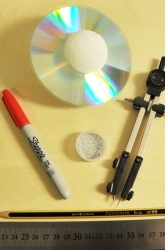 Let's make a cool scale model with an old CD and some glitter! Located on the National Mall in Washington D.C. the Lincoln Memorial honors our 16th president. Practise one-digit multiplication with this area model worksheet. Teach your students to use an area model to solve multiplication problems with a two-digit factor. Use the area model strategy to get started!